Beautiful 2006 sqft. 4 bdrm 2.5 bath w/office plus additional play/spare room, exercise room or? 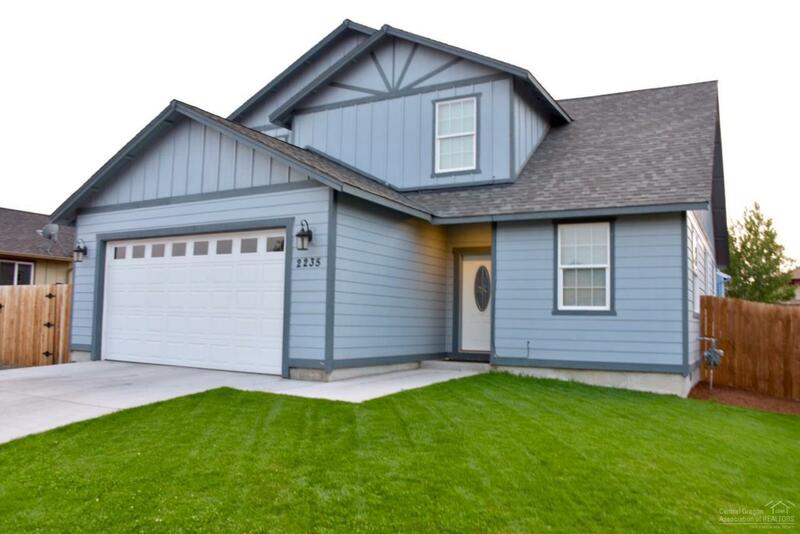 Granite counter tops, stainless steel appliances, great backyard with gated area for RV, 2 car garage, like new and on a colt a sac, close to Home Depo, Walmart, shopping, restaurants, airport etc. HOA fee covers all water! Ready for move in!